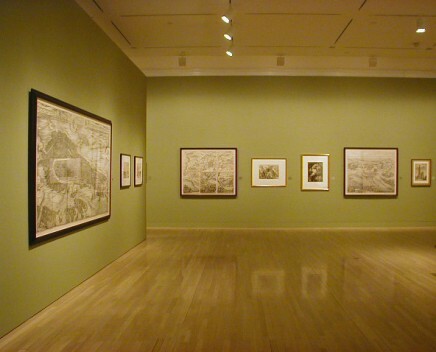 Organized by the Grunwald Center for the Graphic Arts, Inventing the Print: 1500-1800 features approximately eighty rare and important prints from the Center’s extensive collection and includes works by Albrecht Dürer, Rembrandt van Rijn, Andrea Mantegna, Jacques Callot, and Jusepe de Ribera. Additional works from the UCLA Louise M. Darling Biomedical Library will also be featured. The notion of printing repeatable images is one that dates back to ancient cultures. 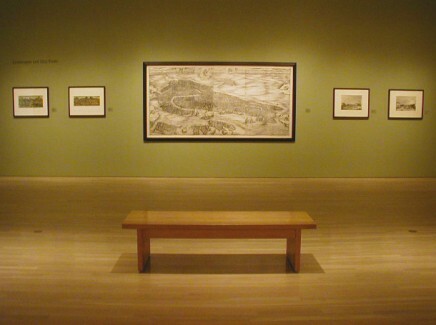 It was, however, the Renaissance printmaker's innovative application of the technique to create complex and evocative images on paper that was a decisive moment for the history of art and culture. Roughly coinciding with the invention of movable type in the West and the increased availability of paper, printed words and images had the capacity to communicate and disseminate information to large and diverse audiences in a way never before possible. “Prints such as Jacopo de' Barbari's nine foot long woodcut view of Venice circa 1500 give an indication of the amazing accomplishment of the artists exploring the potential of this new medium," says curator Cynthia Burlingham. 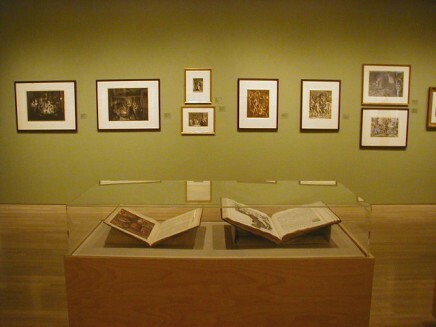 During this period publishers, printmakers, and artists exploited the printed image’s potential to reach a broader market than unique works such as painting. They were exchanged among artists and artisans to be used as models, and also were collected by tourists, pilgrims, and wealthy patrons. 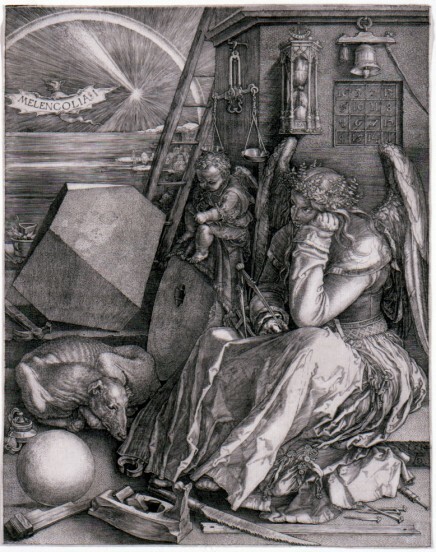 The art of the print was at its most innovative when practiced by master artists such as Dürer and Rembrandt, who executed their own designs in woodcut and engraving. By the end of the eighteenth century, and on the eve of the invention of photography, the technical developments in printmaking led to skilled reproductions of tonal effects that rivaled those of painting.